Mostly Positive (1,114) - 75% of the 1,114 user reviews for this game are positive. Notice: At the request of the publisher, Anno 1800 is unlisted on the Steam store and will not appear in search. 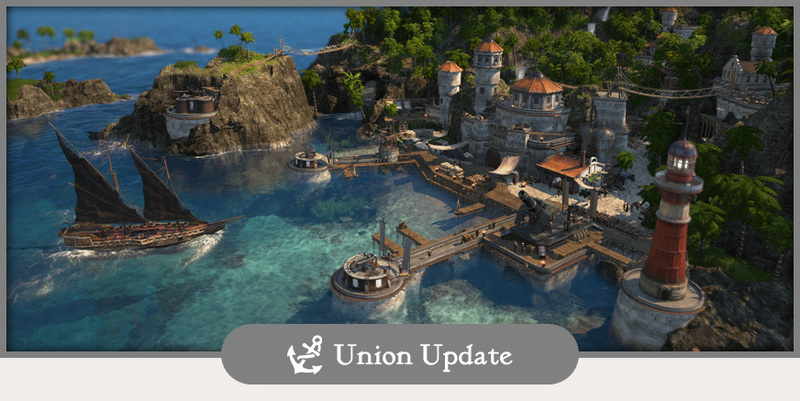 Union Update: Open Beta details and system specs! DevBlog: A message to the Union! 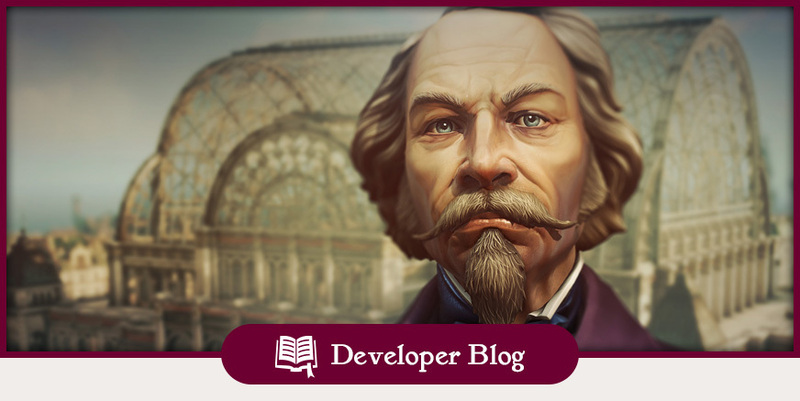 As the release of Anno 1800 is drawing close, we want to kick off our launch marathon with a message from our dear Union friend Artur Gasparov. There you will also find a sneak peek about the things we have planned for you in the upcoming weeks and days. Enhance your Anno 1800™ experience as you lead the Industrial Revolution with the Deluxe Edition, which includes the game, as well as an exclusive AI character, The Anarchist, coming Spring 2019. Politics is a shady business and The Anarchist will be either a powerful ally or a worthy opponent. The Deluxe edition also includes four company logos, the digital soundtrack and a digital art book.